Heating Maintenance | Clean Air Act Inc.
Labor Day Is a Great Time for Heating Maintenance! 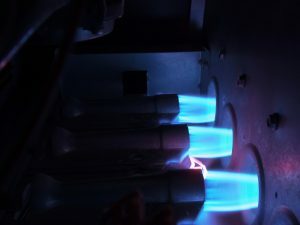 Posted in Heating | Comments Off on Labor Day Is a Great Time for Heating Maintenance! 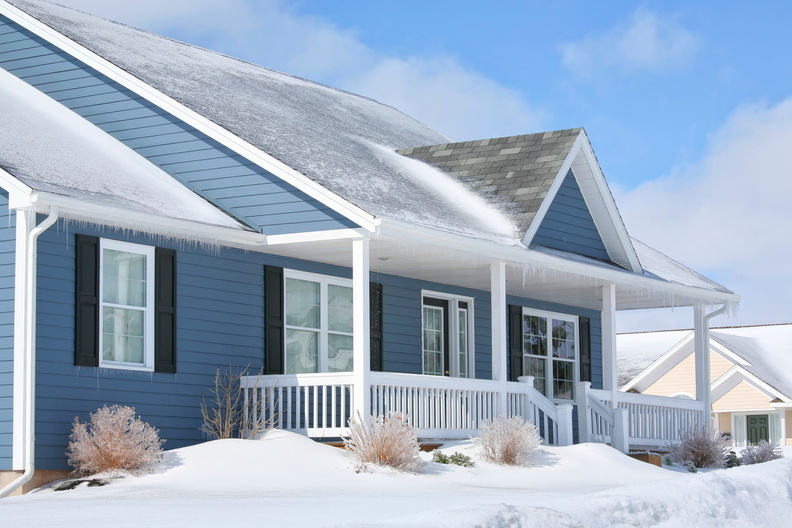 Schedule a Heating Maintenance Session Before the Holidays! Thanksgiving arrives this weekend, and with it comes the annual tradition of family, friends, good food and football games. 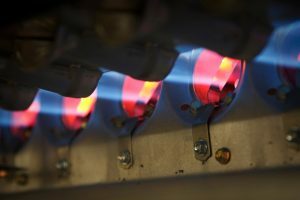 If your Portland, OR home is looking to host a Thanksgiving dinner this year – or perhaps something later in the holiday season, whether it’s a formal get-together or just some friends coming over to watch the game – you might want to schedule a maintenance session for your heating system to ensure that everything is working correctly. 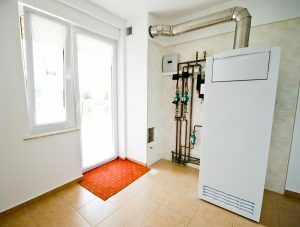 Posted in Heating | Comments Off on Schedule a Heating Maintenance Session Before the Holidays!